With over 15 years of professional experience in the Credit, Mortgage and Banking industry, Vickie has learned the only way to assist the customer is by listening to their needs. Vickie wants to help you be successful in your business by providing you with the necessary tools. Whether your business is mortgages, tenant screening, employment screening or any type of financing, Vickie has the products you need to succeed. Prior to joining MCB 15 years ago, Chris was with Equifax for 14. Chris provided Credit Solutions and Background Information for Financial Institutions, Mortgage Companies, Property Management, and Employment companies. Chris has the product knowledge to help your business increase revenue, minimize risk, and market. Chris has been successful at developing and maintaining relationships with customers nationwide because quality service and customized solutions are what she offers. With an early beginning in our financial industry, Pattie started her professional career with a credit card bank, moving on to a mortgage servicing company and now MCB. Pattie has over 15 years of experience, has seen never ending changes in our industry and understands the importance of customer service. Pattie's goal is to provide a mutually beneficial relationship. She wants to assist you by understanding your needs, to ensure she can service you with the correct tools to make your business succeed. You as her customer is Pattie's priority! 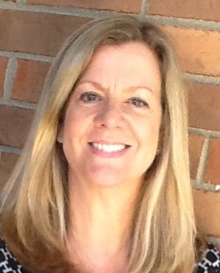 Sharon has been with MCB since 1996 as a Nationwide Sales Representative. 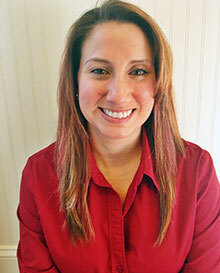 She specializes in all background screening industries, including Tenant and Employment. 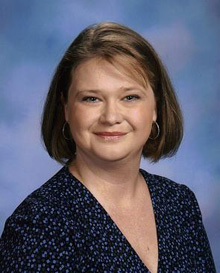 She graduated from Georgia Regents University in 1996 with a degree in English and a minor in Education. 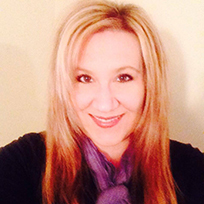 She is well versed in all aspects of the credit industry and will assist you in providing all of the tools necessary to make informed credit decisions for your company. She is an active member in various Apartment/Housing Associations, Chamber of Commerce and other organizations. Her experience spans a wide variety of industries and has been very successful in providing services and solutions to many businesses to help grow and maintain their profitability.